Google started fiddling with app streaming about a year ago via searches in the Google app, but only for a few specific apps. 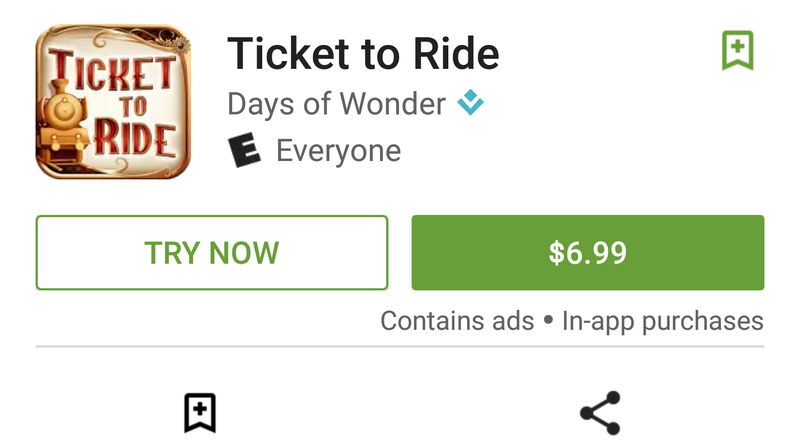 Then, we spotted some evidence of app streaming in a Play Store teardown a couple months ago. It looks like this feature has started rolling out today, allowing you to stream games to try before you buy. One AP staffer in addition to our tipster has this option available already, but it's a little buggy.